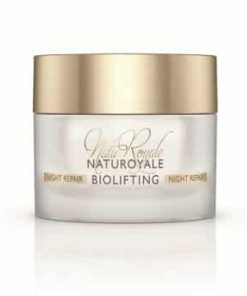 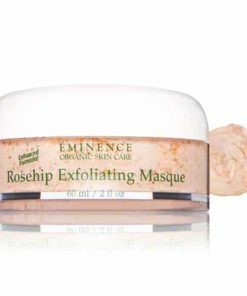 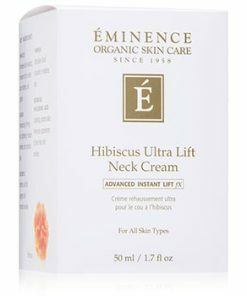 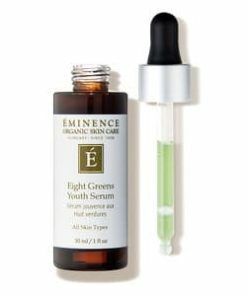 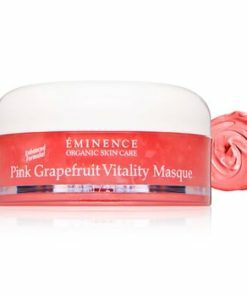 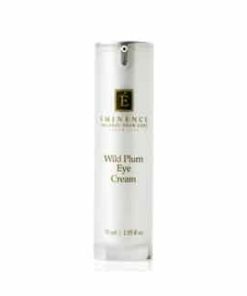 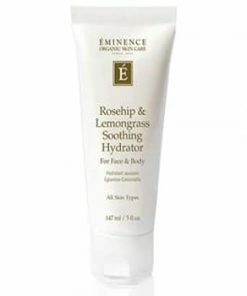 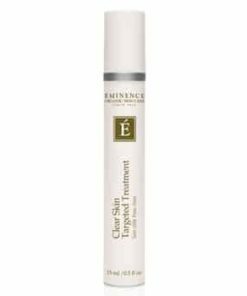 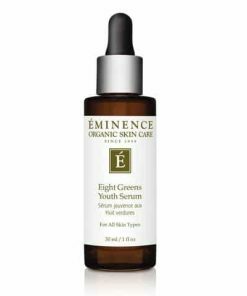 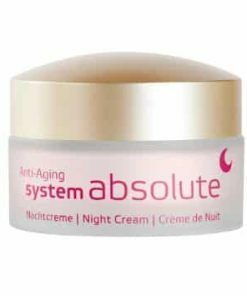 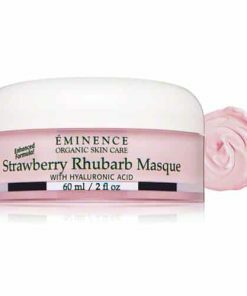 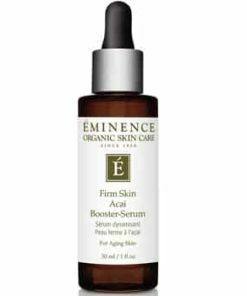 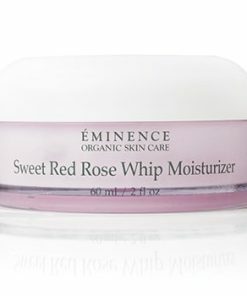 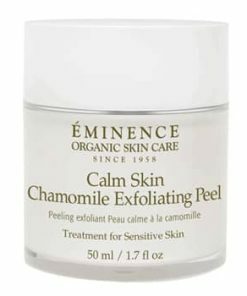 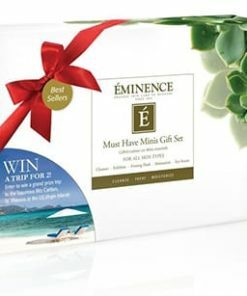 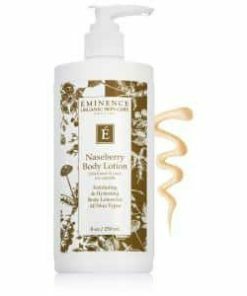 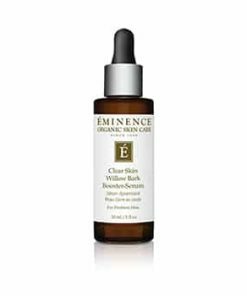 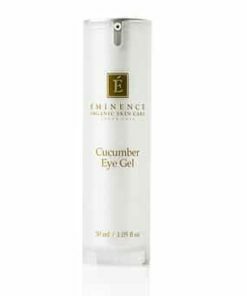 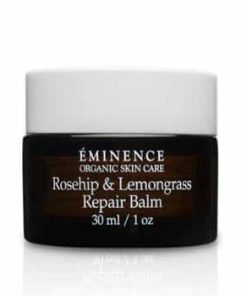 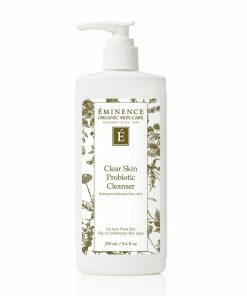 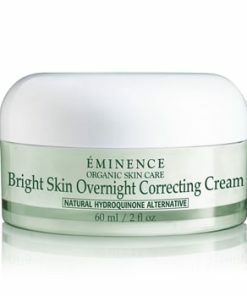 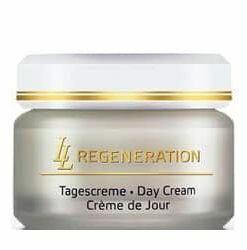 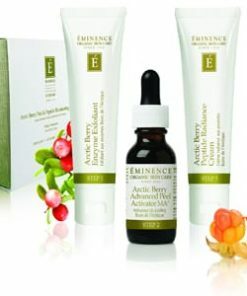 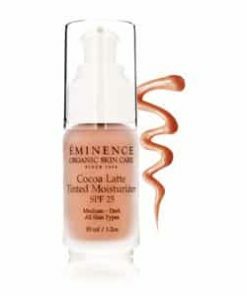 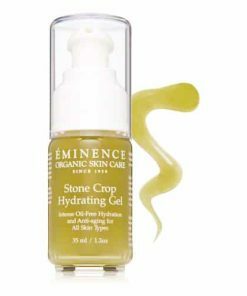 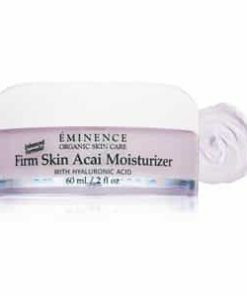 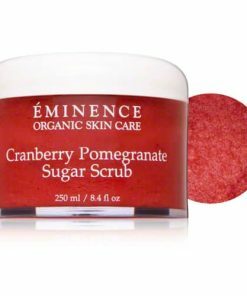 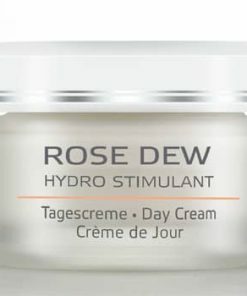 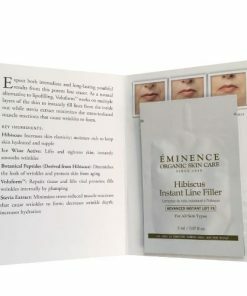 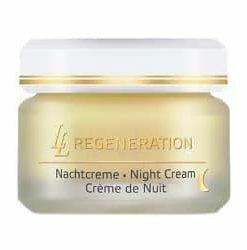 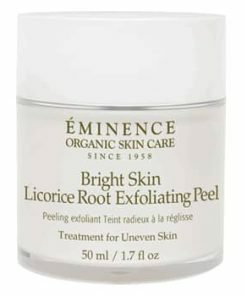 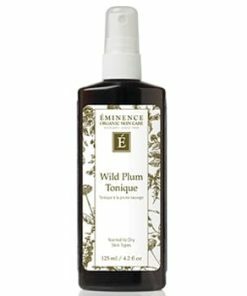 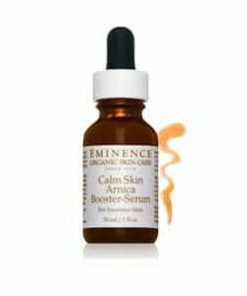 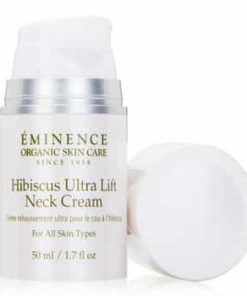 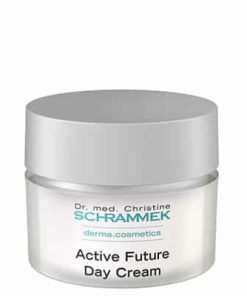 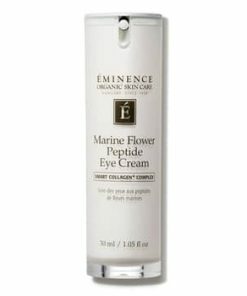 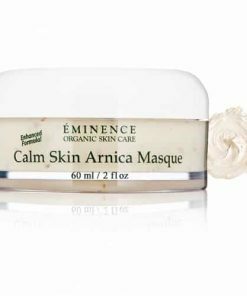 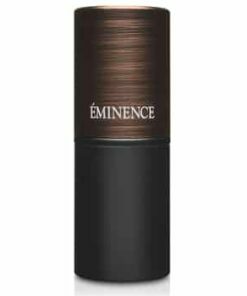 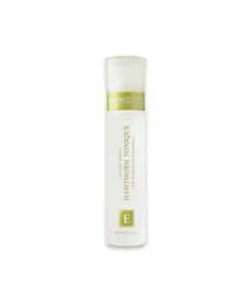 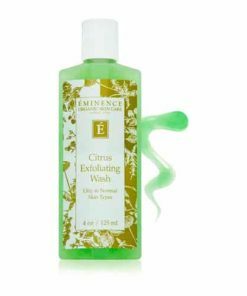 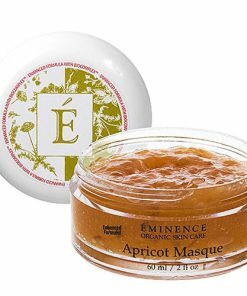 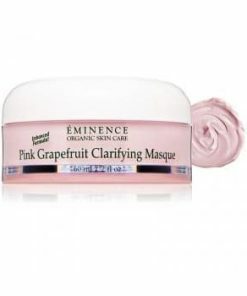 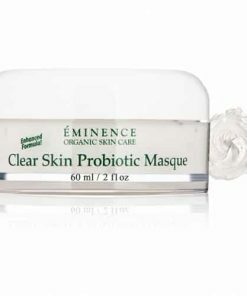 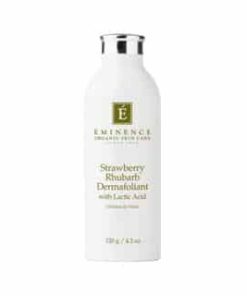 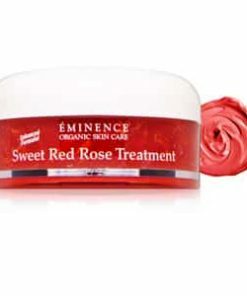 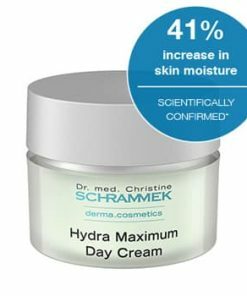 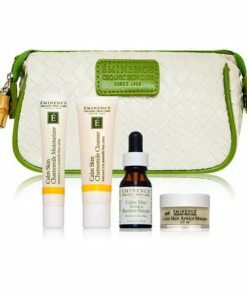 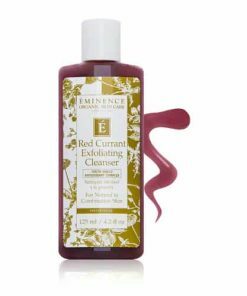 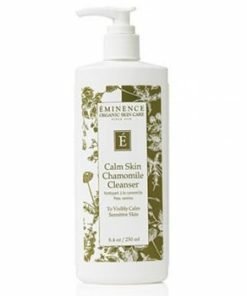 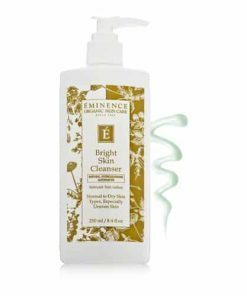 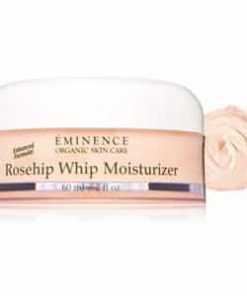 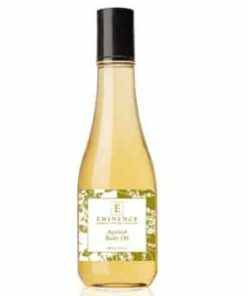 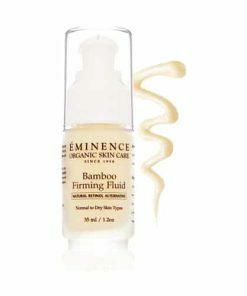 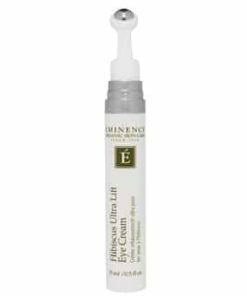 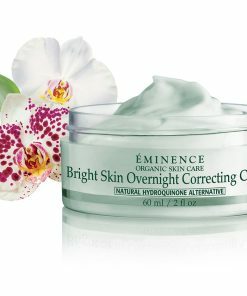 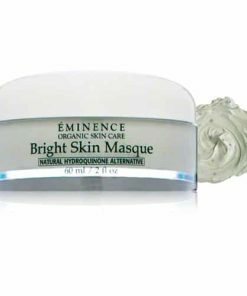 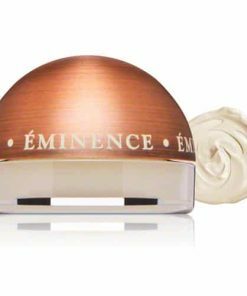 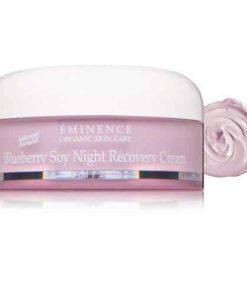 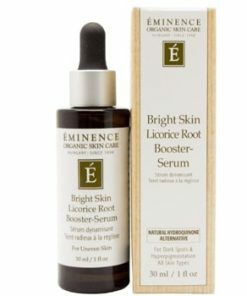 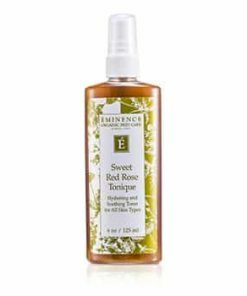 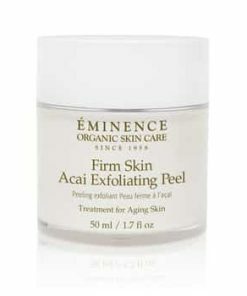 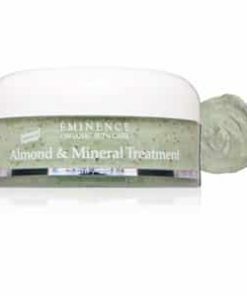 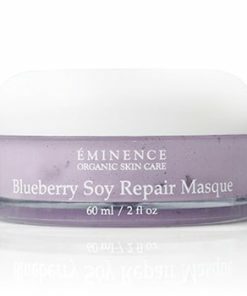 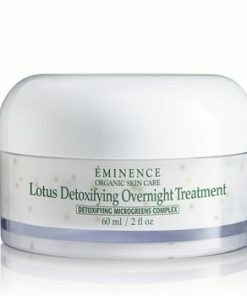 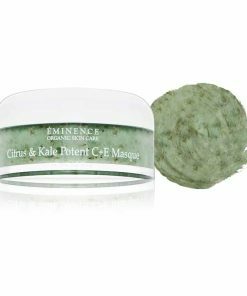 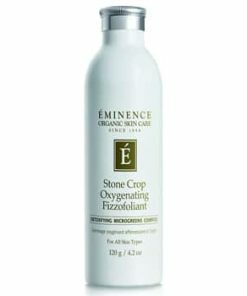 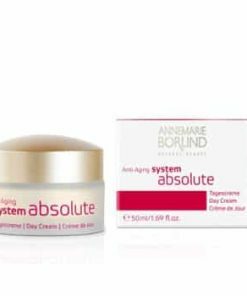 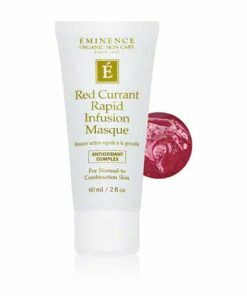 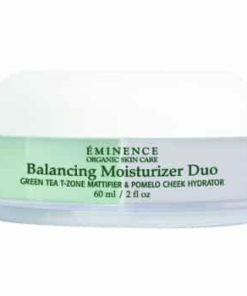 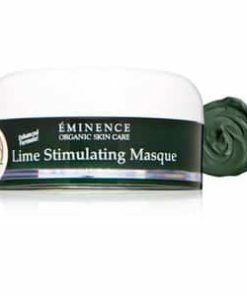 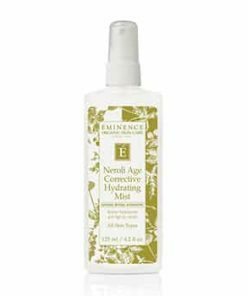 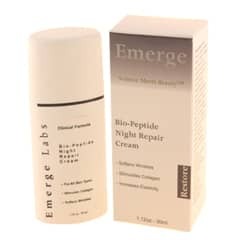 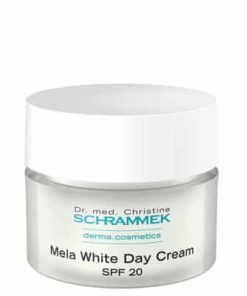 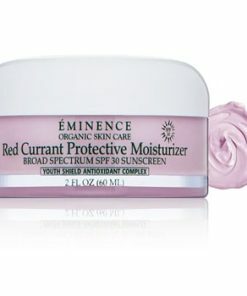 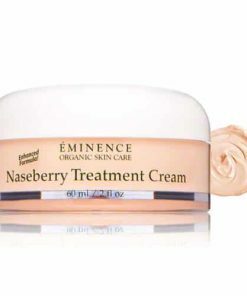 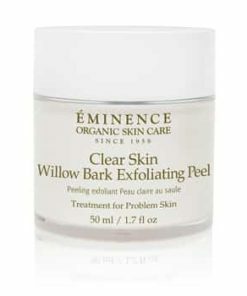 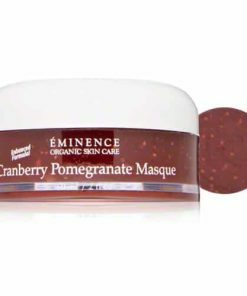 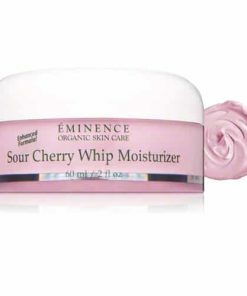 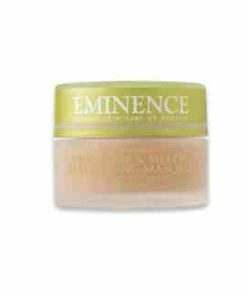 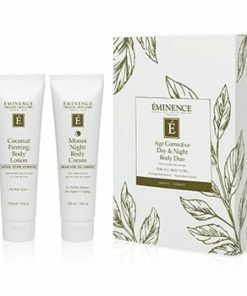 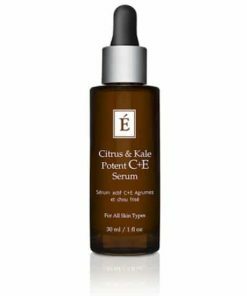 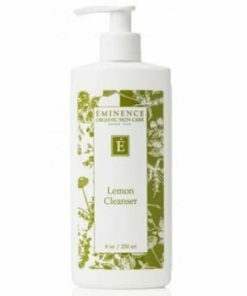 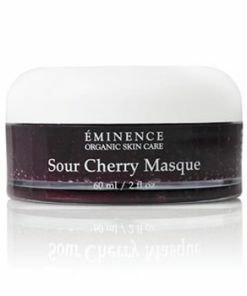 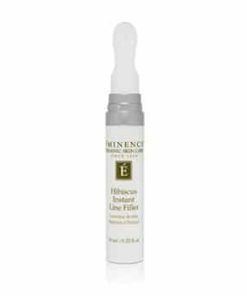 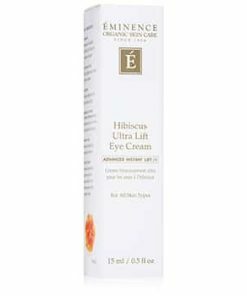 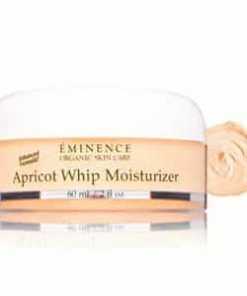 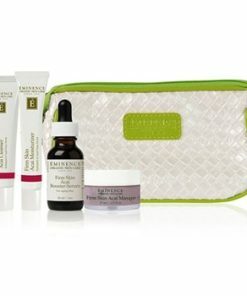 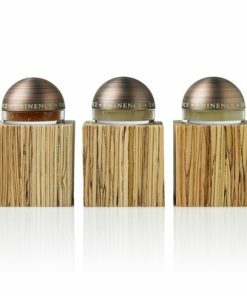 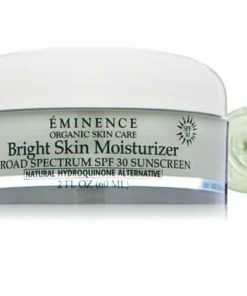 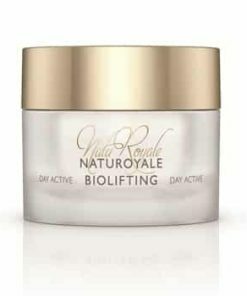 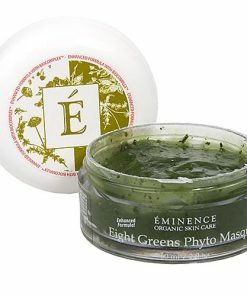 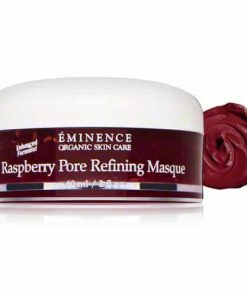 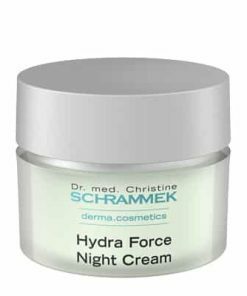 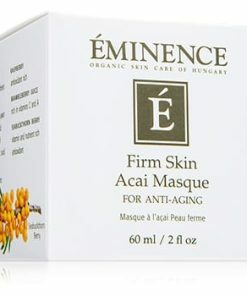 Eminence Guava and Bamboo Age-Defying Moisturizer hydrates and fortifies to restore a youthful, healthy complexion. 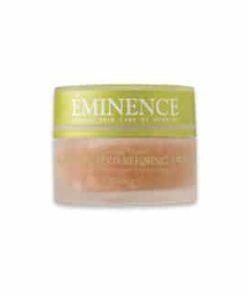 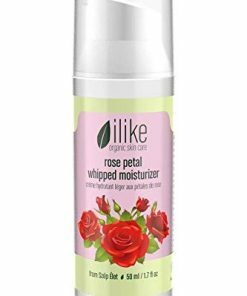 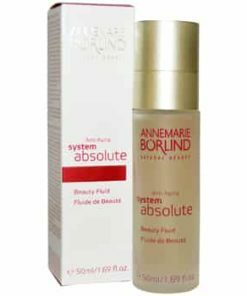 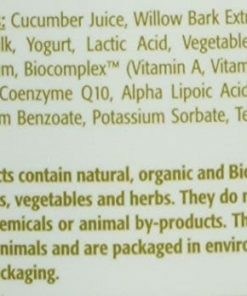 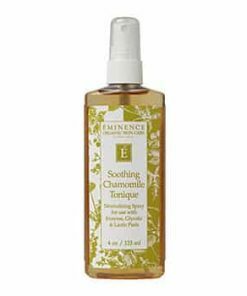 Soothing guava juice replenishes moisture as bamboo leaf extract enriches the skin with fiber, proteins and vital nutrients, promoting strength, resilience and a firmer tone. 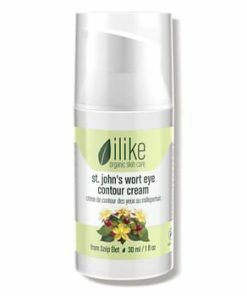 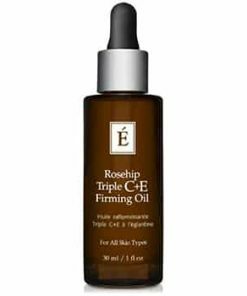 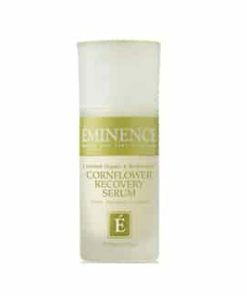 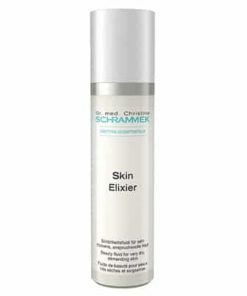 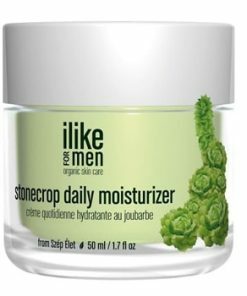 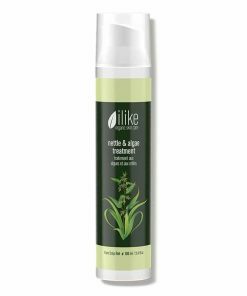 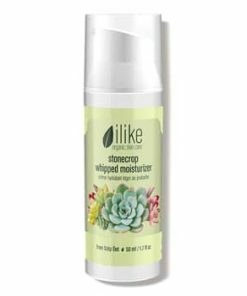 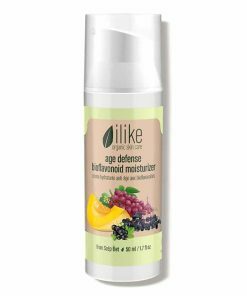 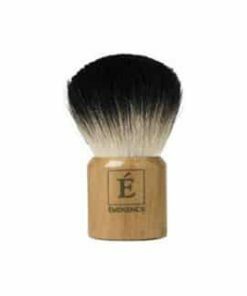 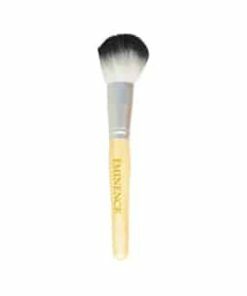 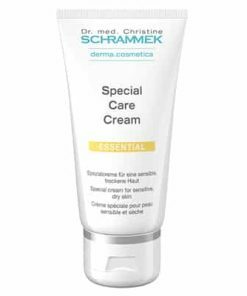 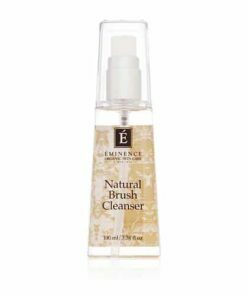 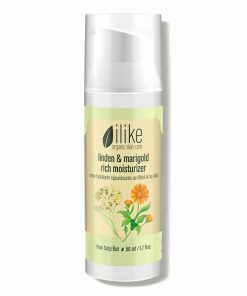 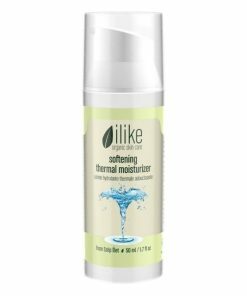 Shea butter and corn germ oil work together to condition, softening and smoothing texture for a silky feel and radiant glow. 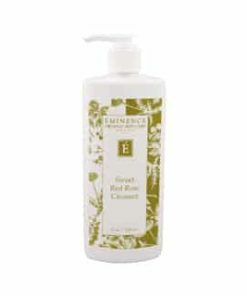 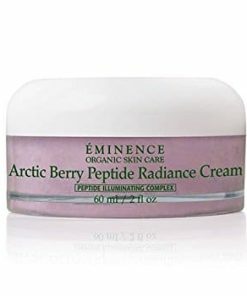 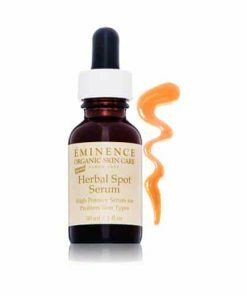 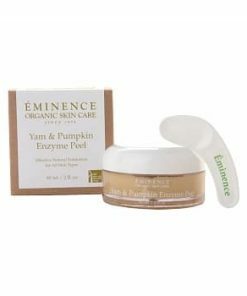 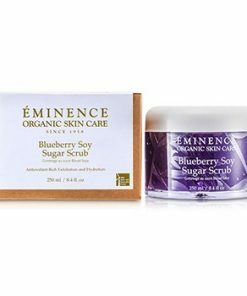 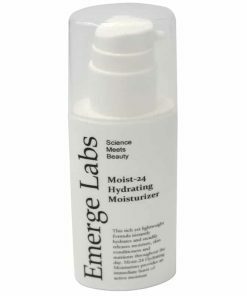 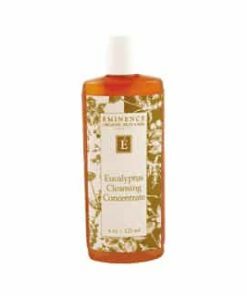 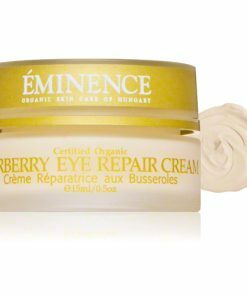 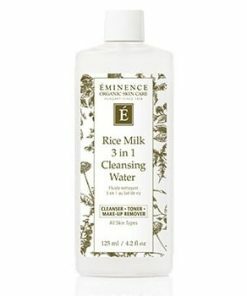 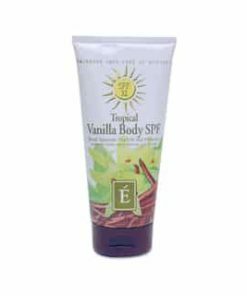 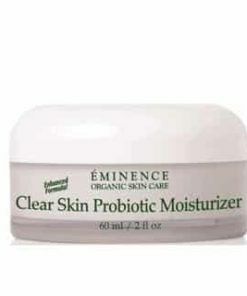 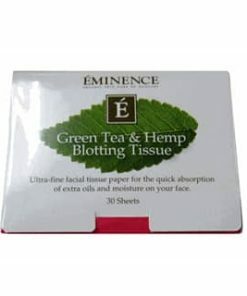 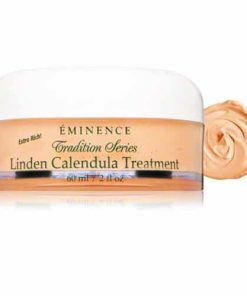 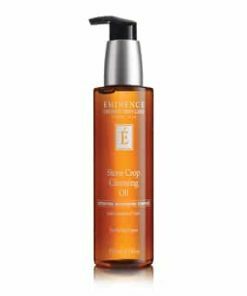 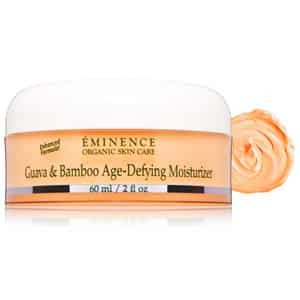 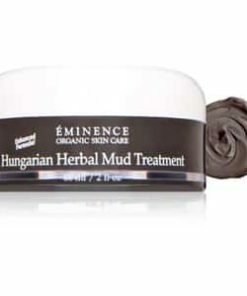 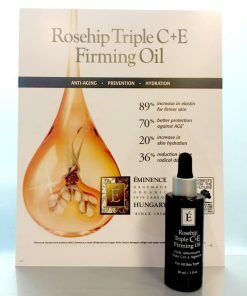 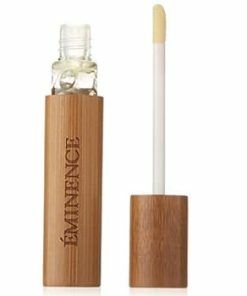 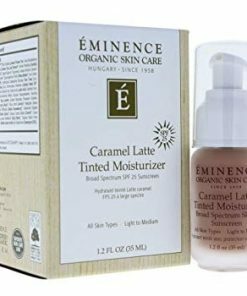 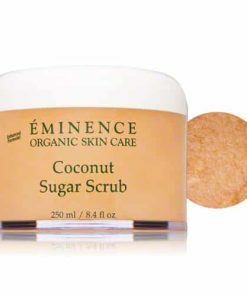 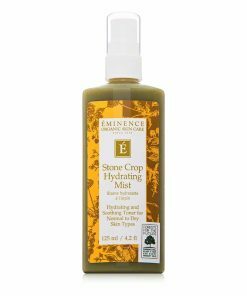 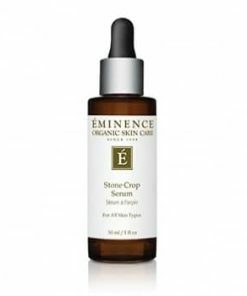 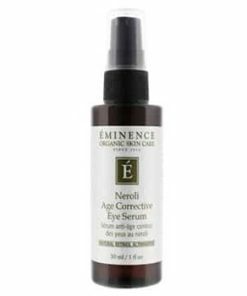 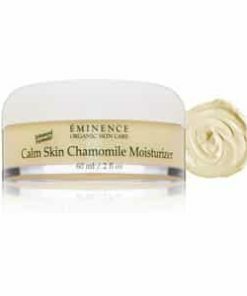 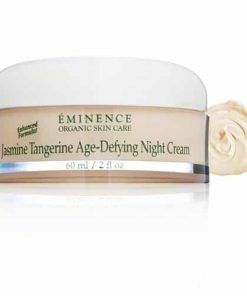 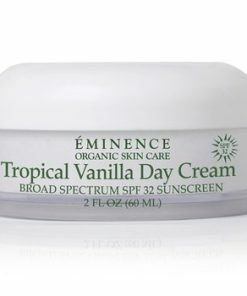 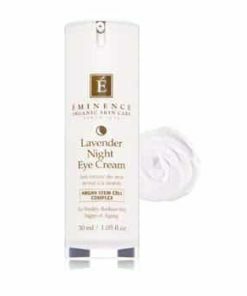 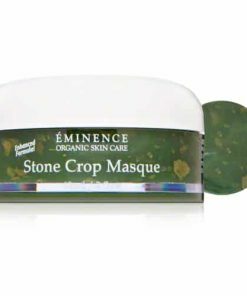 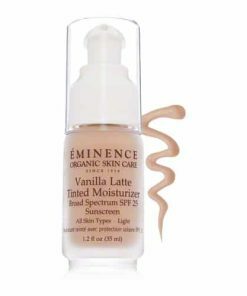 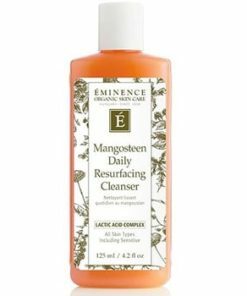 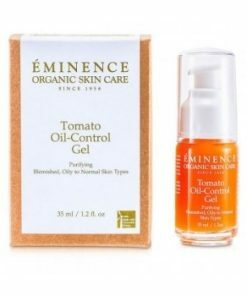 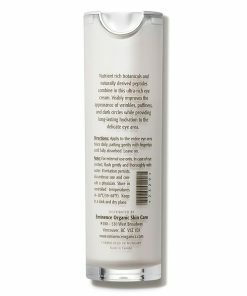 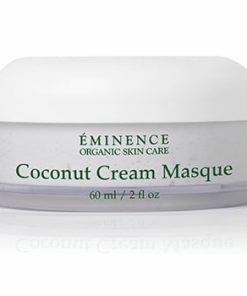 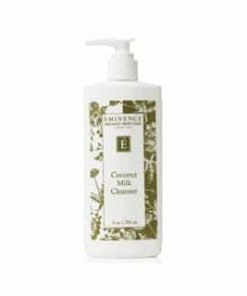 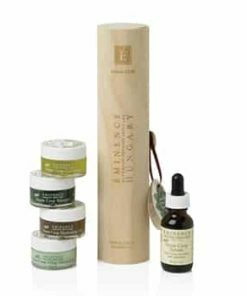 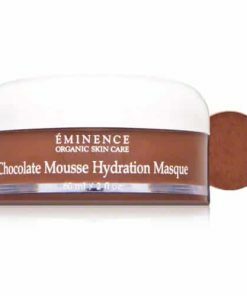 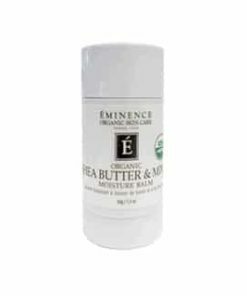 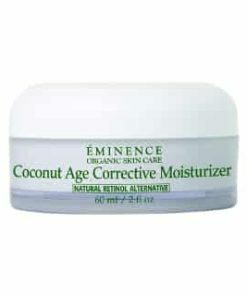 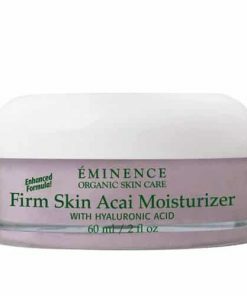 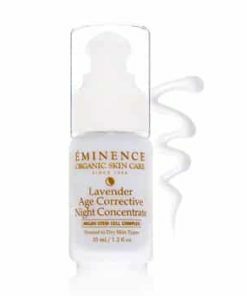 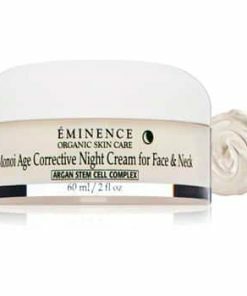 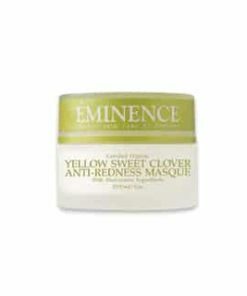 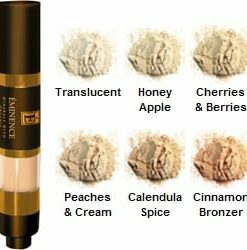 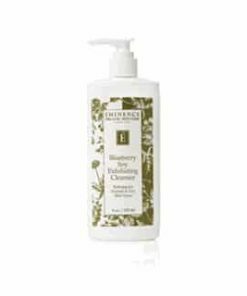 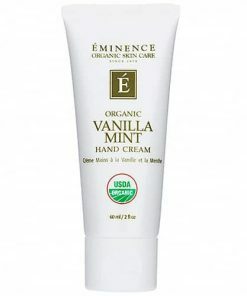 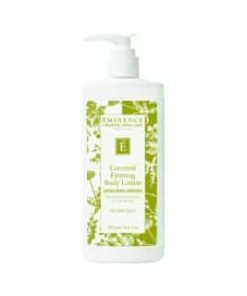 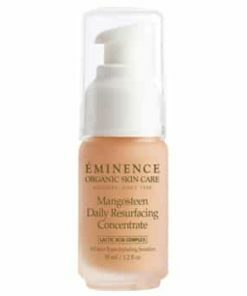 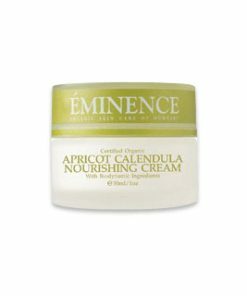 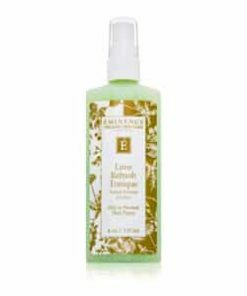 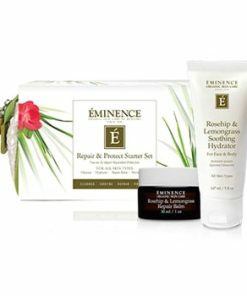 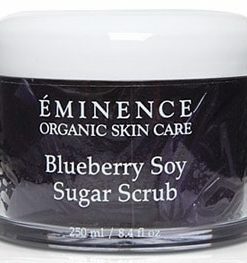 Eminence Guava & Bamboo Age-Defying Moisturizer is a great moisturizer for any type of skin. 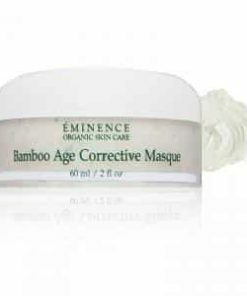 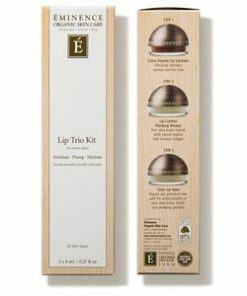 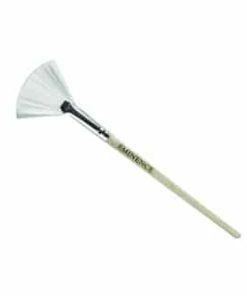 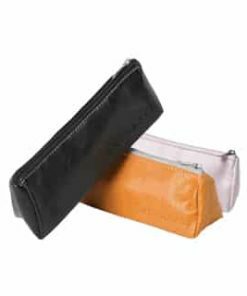 Bamboo and guava combine to give your skin elasticity, moisture and healthy-looking and feeling skin.